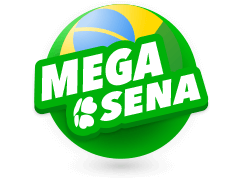 Mega Sena is by far the biggest lottery game in Brazil and probably the entire of South American states. 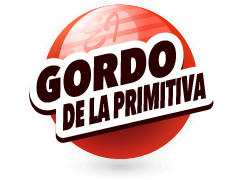 With a rich history that dates back to decades, this lottery game has produced a million winners, besides its immeasurable investments in the furtherance of Brazilian culture, education and social activities. The matrix of the game is 6/60, while its draws are held twice a week - Wednesday and Saturday nights. 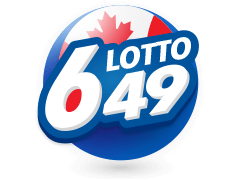 The lucky player who matches all the six numbers stands an incredible chance of carrying home the much-sought jackpot. Run by a reputable banking institution (Caixa Econômica Federal Bank) you can be sure of well audited Random Number Generators. If you have been reading Mega Sena reviews or following it closely on various sites or TV stations, perhaps you have been excited by the simple procedures and the epic winners it has produced. The temptations to try your luck in such a game have never been high! But the convenience with which players buy Mega Sena tickets will afford you entry into a million jackpot while sitting at your home. With a smartphone, an iPad, or a Tablet you can immerse yourself in a world of endless winning possibilities. 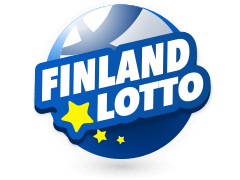 That being the case, this lotteries' tickets are readily available online on accredited sites such as the multilotto.net. On such sites, players have the option of purchasing an already numbered ticket ( Quick pick option) or manually select their own numbers a process specifically known as the 'Natural Selection'. Nevertheless, be keen to purchase the tickets 3 hours before the main draw kicks-off. It is expressly easy to play the Mega Sena game in all divisions. 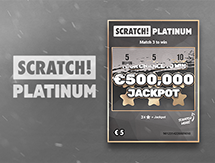 Primarily it is a 6/60 lottery game where a lucky player who matches all the six numbers carries home the coveted ultimate prize. The draws are held on Wednesdays and Saturdays at 20:00 Hrs Brazil time. 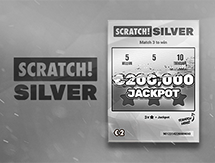 There are three prize divisions which include the jackpot, 5 matching numbers and 4 matching numbers. 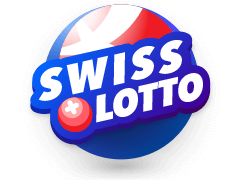 Unlike many lotteries, the entry into this lotto draw is unique. Instead of one machine picking all the six numbers (1-60), 2 numbers are independently drawn for each winning set of numbers. The first number is usually 0 to 5 while the second number is anything between 0 and 9. If by chance 00 is drawn, then by default it is counted as 60. 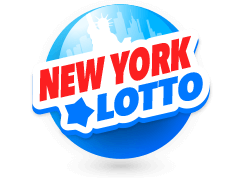 Mega Sena is a big lottery game that has been able to attract a huge following from across the world. 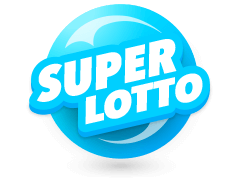 Nonetheless, there are other equally tested and trusted lotto games at Multilotto. 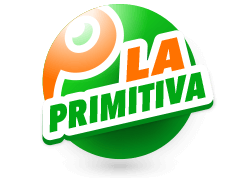 Our platform takes pride in being one of the most comprehensive sites where you can try your luck on numerous lotteries which include but not limited to the following; Euromillions, Bonoloto, Germany Lotto, Irish Lotto, Powerball, Mega Millions and renowned La Primitiva Lotto. The Irish Lotto, for instance, is a 6/47 matrix game that has attracted unprecedented subscription in Ireland and beyond. 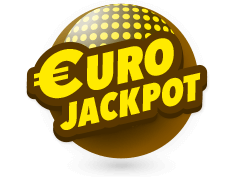 With a minimum jackpot of €2 million, this lottery has its draws twice a week on Wednesday and Saturday nights (9.00PM local time). 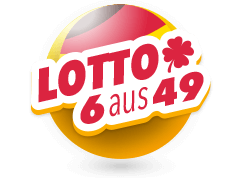 The German Lotto is also a big and vibrant game that dates back to 1955. It has a winning pattern of 6/49 while its draws are held on Saturdays at 7.25 PM and Wednesdays at 6.25 PM CET time. 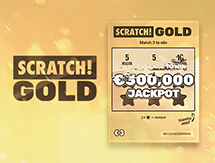 A single ticket cost as low as €1 while the jackpot rolls over 13 times. Started way back in 1961, Mega Sena is a phenomenal lottery game that continues to awe gambling enthusiasts. 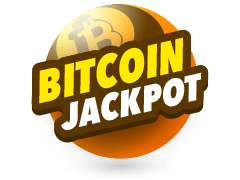 The Minimum jackpot is an incredible $40 million, and it progressively grows with a minimum of $5 million in every rollover. 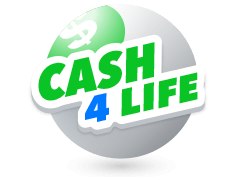 Its biggest jackpot was announced in 2008 when a lucky winner carried home a whopping R$53.1 million. Gambling statisticians have expertly averaged the odds of winning this lotto's jackpot at 1/50,063,860. 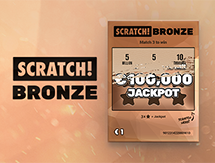 Apart from the winning part of it, players have a moral drive to participate in this epic lottery since a huge chunk of proceeds is channeled to the promotion of cultural and social activities of the Brazilian populace.